Since the opening of our very first showroom in 1934, Kloster Hyundai has grown and expanded into multiple dealerships that have set the benchmark for automotive solutions in Hamilton. 1934: The Kloster family opened a showroom in Darby Street, Newcastle. In the late 1930s, a used car and truck outlet was opened on Tudor Street – the same street corner that it occupies today. In the 1960s, adjacent properties were purchased to accommodate the expanding business. 1994: Hyundai joined the Kloster Group in 1994. 1998: The Kloster Group composition of eight new vehicle franchises and used vehicles, four service departments, mobile and night services and the large parts distributorship, provided unlimited opportunities for the future. 2009: Klosters celebrated their 75th Anniversary by holding one of their biggest sales to date. With over 80 years’ experience, Kloster Hyundai is considered Hamilton’s premier motor dealership. Today, Kloster Hyundai has forged ahead in the automotive industry and gained a reputation built on integrity, credibility and quality. Kloster Hyundai continues to build on its exceptional standing throughout Hamilton. At Kloster Hyundai, our friendly and knowledgeable team members are here to assist you, whatever your motoring needs. 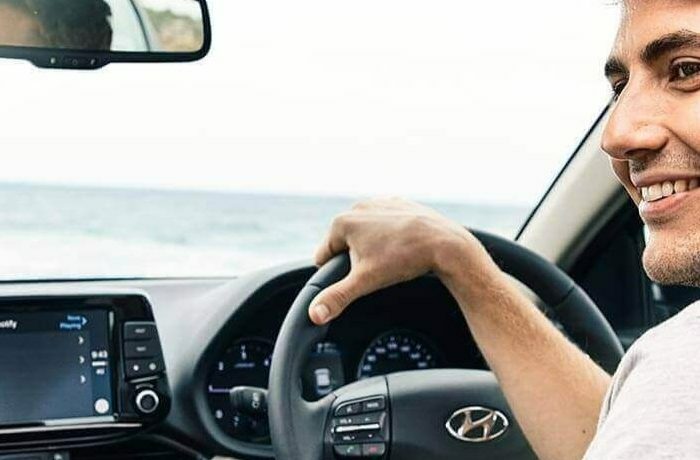 Whether you are looking to purchase a New Hyundai, Used Vehicle, or organise Finance and Insurance or Servicing, Kloster Hyundai is here to assist you. If you have any questions about our Hamilton Hyundai dealership, please Contact one of our friendly staff members today.